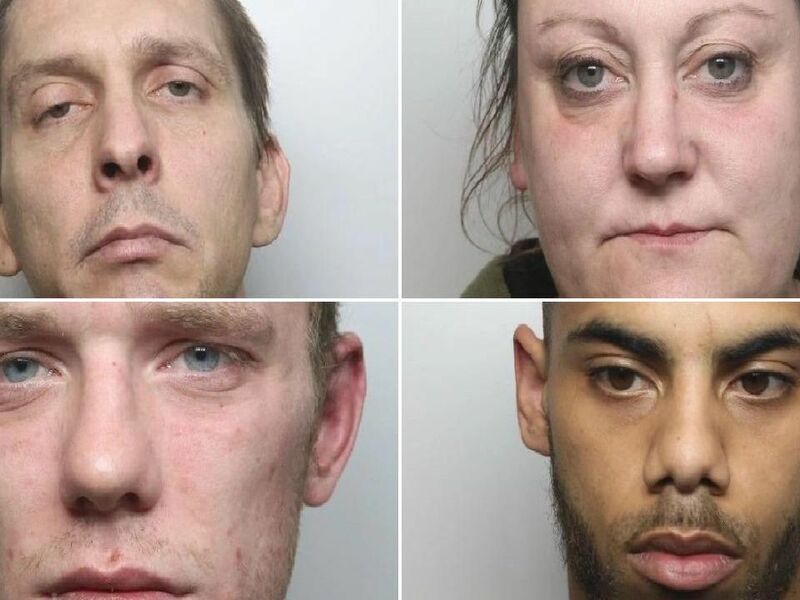 These are the faces of the criminals jailed in courts in Derbyshire in March 2019. This is not a list of all offenders jailed, but of those who have committed the most serious offences when Derbyshire Police have deemed it worthy to release their custody photographs to the public. Lattibeaudiere, of Belgravia Close, Birmingham, was jailed for six months after he admitted possessing a knife in a public place at Church Street South, Birdholme, Chesterfield. Linaker, of Felixstowe, was jailed for six months after admitting two counts of dishonest representation for the obtaining of benefit. The offences were committed while he was working as a postman in the High Peak. Tola, 26, of Drewry Lane, Derby, was jailed for four years after he was found guilty of sexually assaulting a Belper woman. Griffin, 25, of Kingsley Avenue, Birdholme, Chesterfield, was jailed for 20 weeks after he stole DVDs and breached a suspended prison sentence.